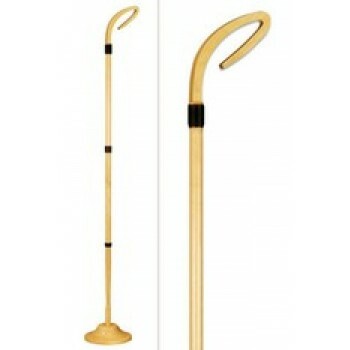 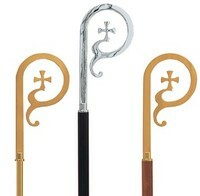 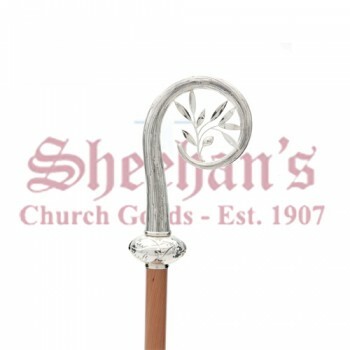 A crozier is a type of Pastoral Staff that is given to bishops and abbots at their installation. 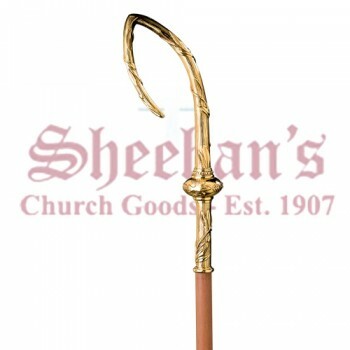 In the West, the top of the staff is curved to resemble a shepherd's hook. 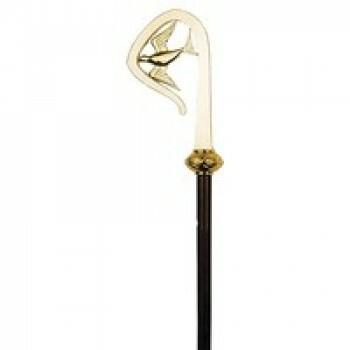 The reason is to remind the owner of the staff of his commitment to care for the people entrusted to him. 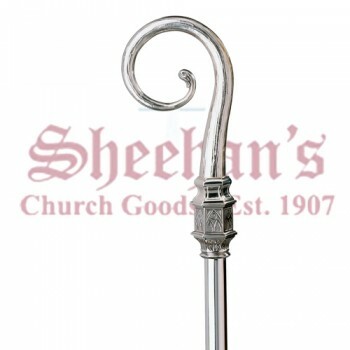 It is a sign to the bishop that great care must be given in watching over his entire flock. 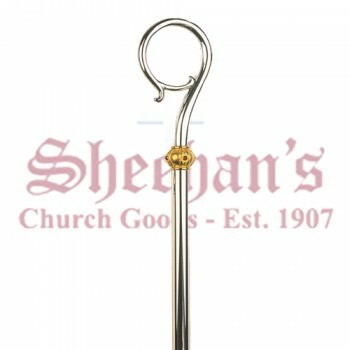 Matthew F. Sheehan offers a variety of pastoral croziers to choose from in many beautiful styles. 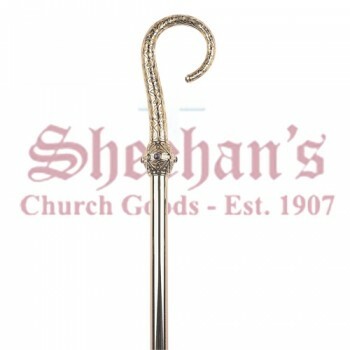 We carry both metal and wooden varieties with modern and classic interpretations of the hook. 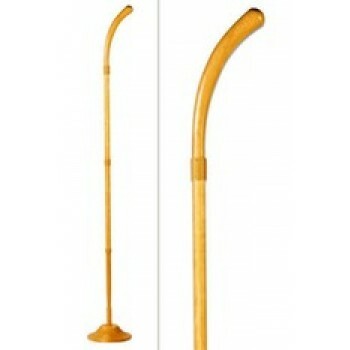 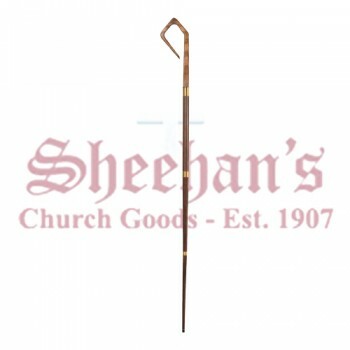 Our crozier of birch wood has a modern appeal with an angular top and rich, polished wood staff. 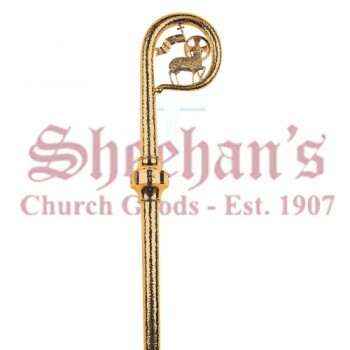 The crozier is accented with gold fixtures to complete the look. 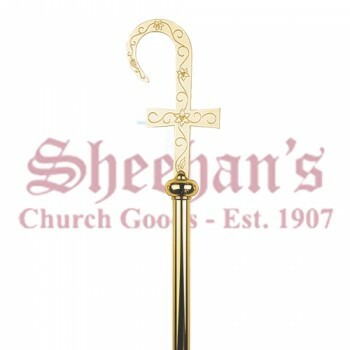 For a more classic design, the cross crozier is a great choice. 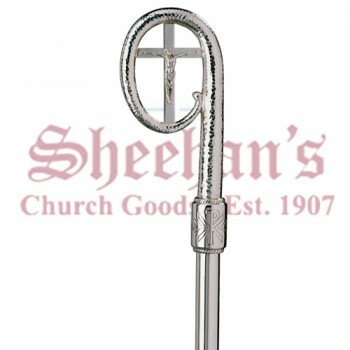 The polished silver piece features a rounded hook with a cross design in the center. 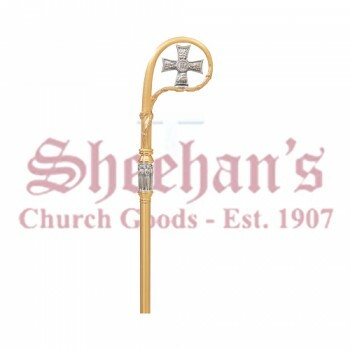 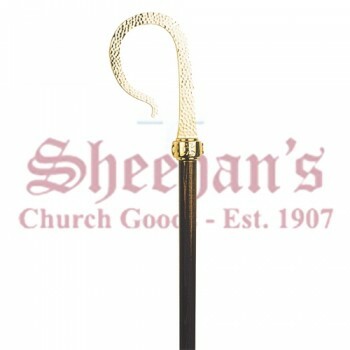 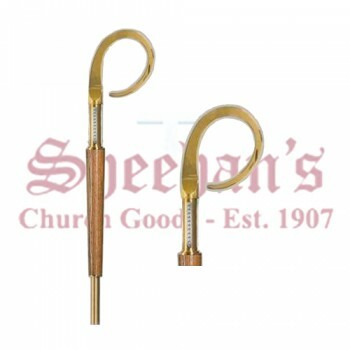 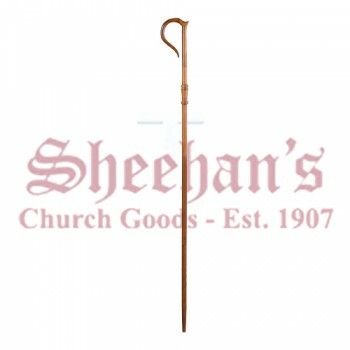 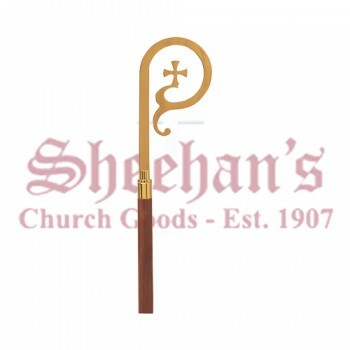 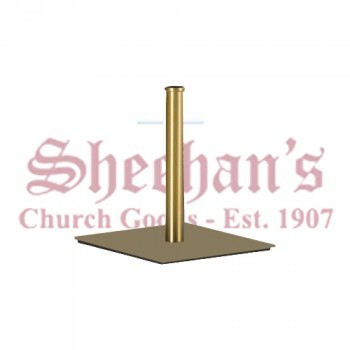 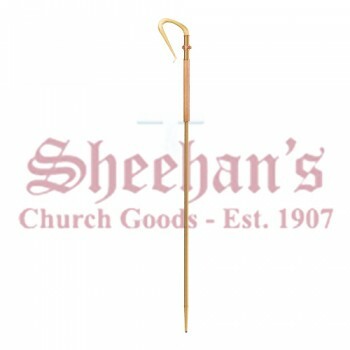 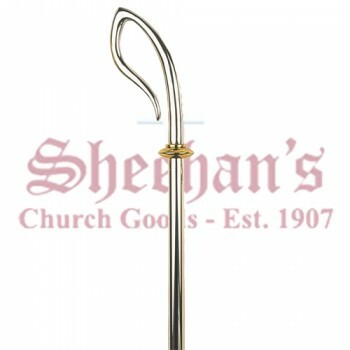 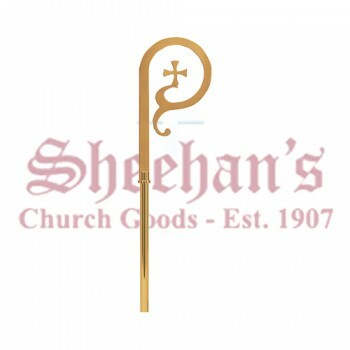 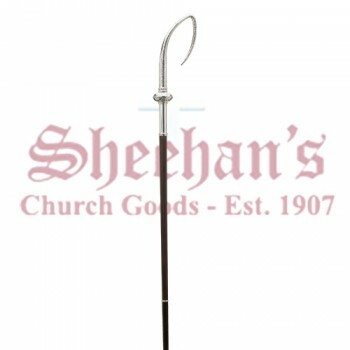 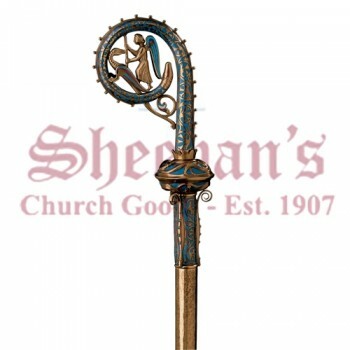 Whichever type of crozier you're looking for, you'll find it at Matthew F. Sheehan. 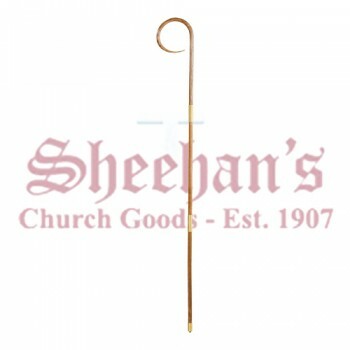 We are one of the leading church suppliers on the net and are committed to offering high-quality products at affordable prices. 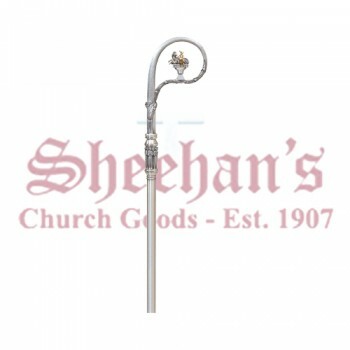 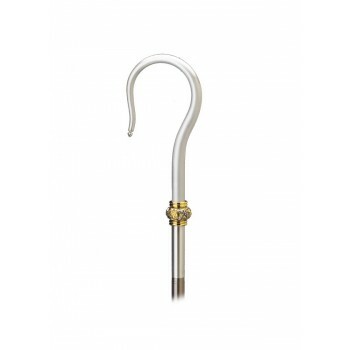 Shop today and find the perfect crozier for your needs. 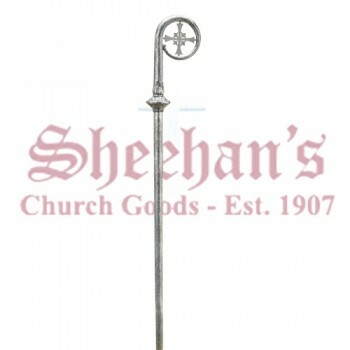 Shipping is free when you spend $100 or more.